Home Events Unlimited Laughter EVENT: UNLIMITED LAUGHTER SEASON 3 WITH JAY!!!!!!!!!! 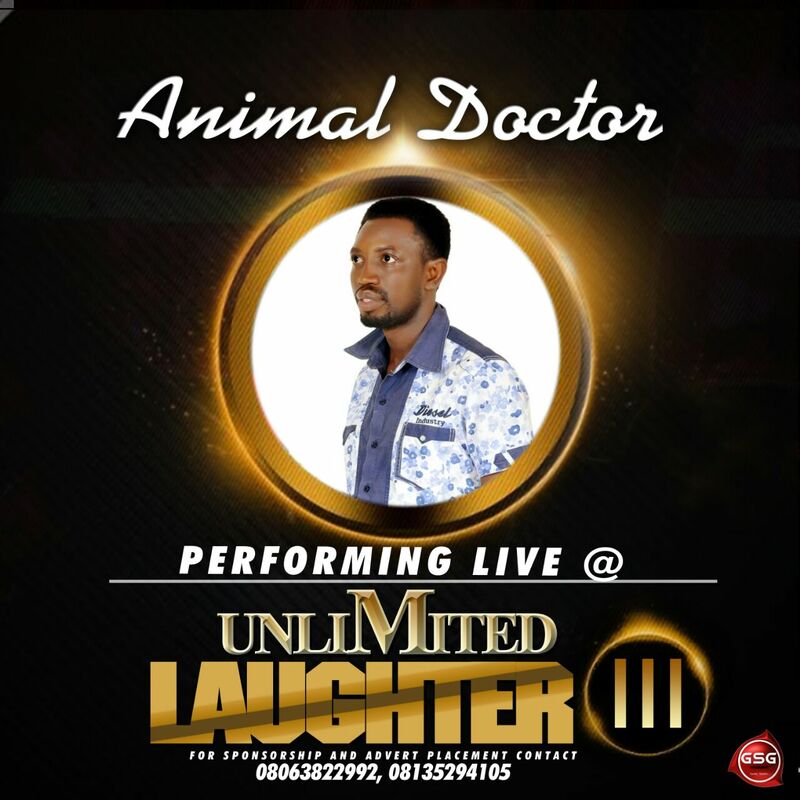 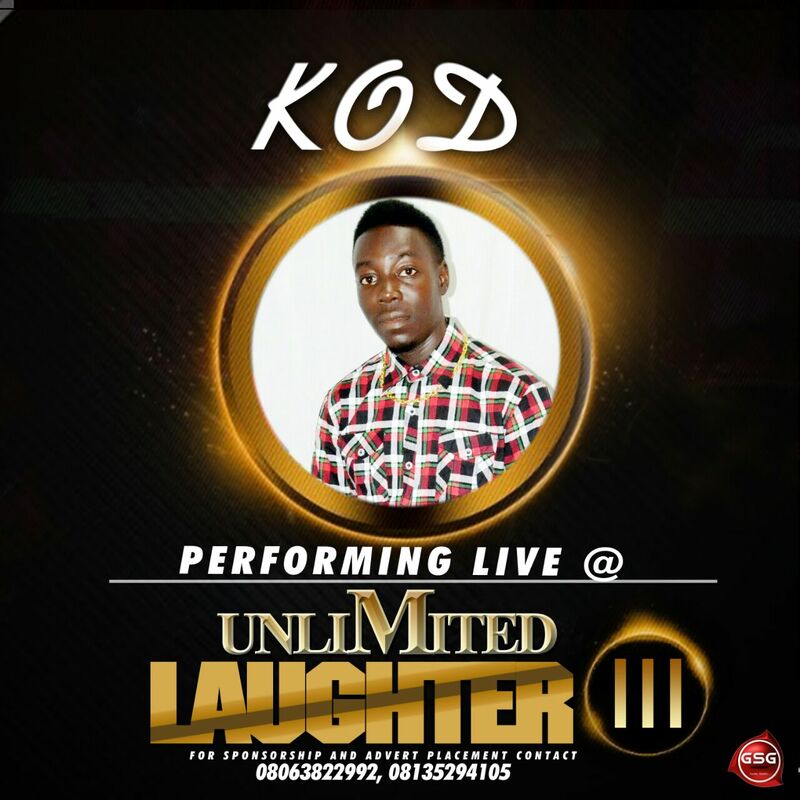 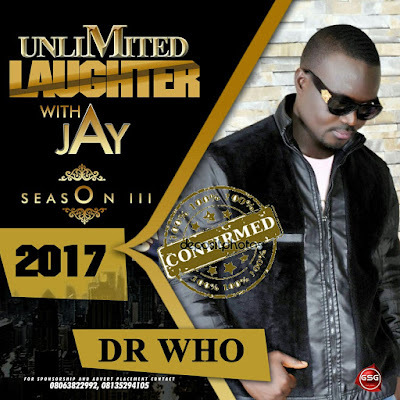 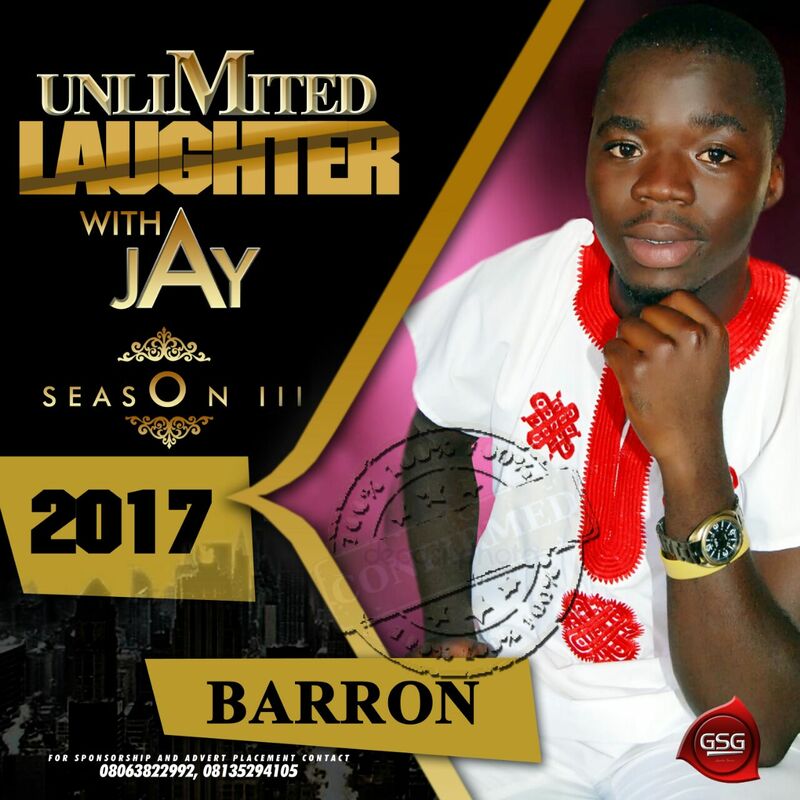 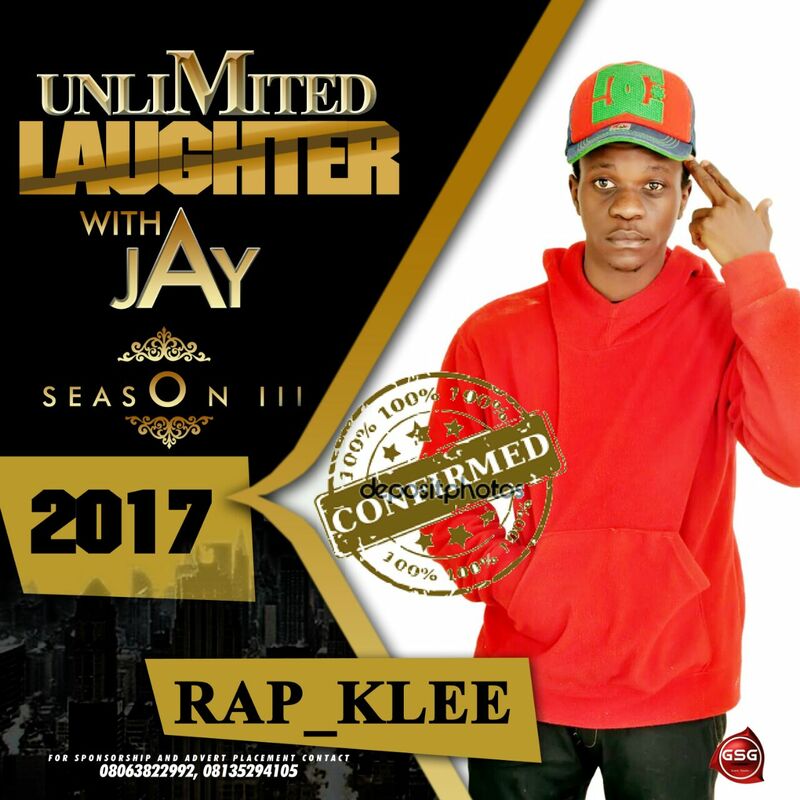 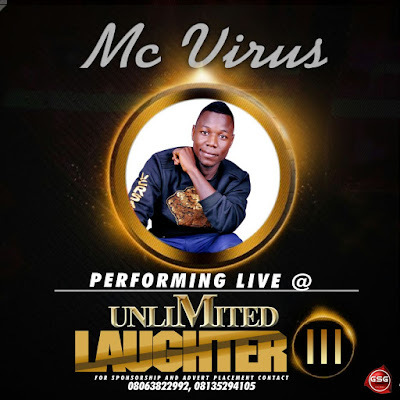 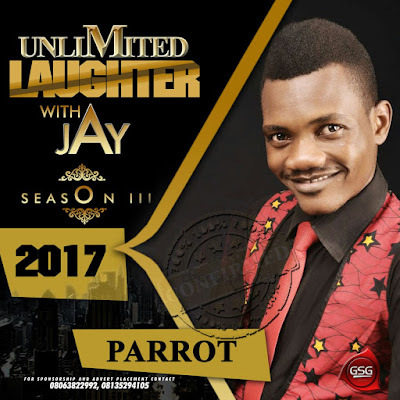 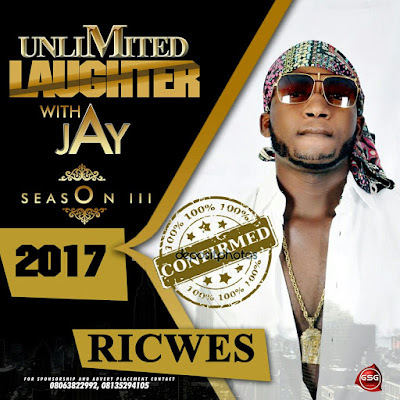 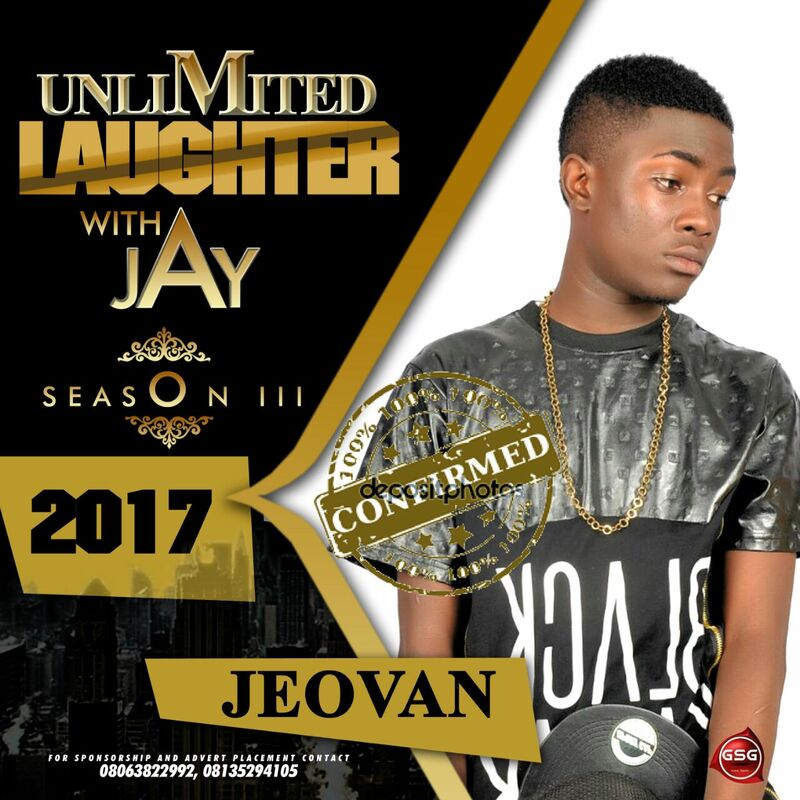 EVENT: UNLIMITED LAUGHTER SEASON 3 WITH JAY!!!!!!!!!! 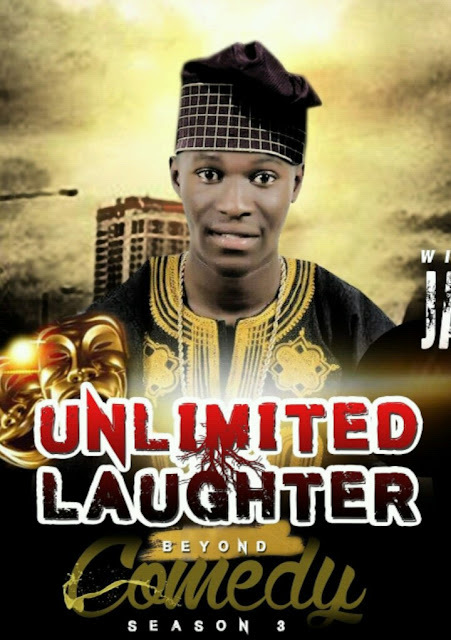 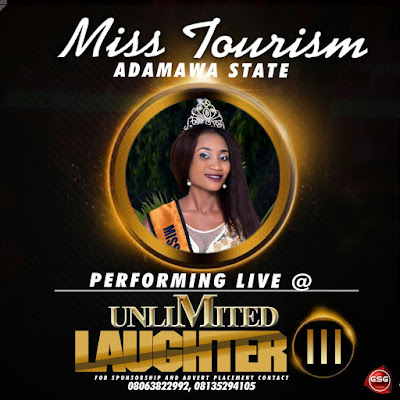 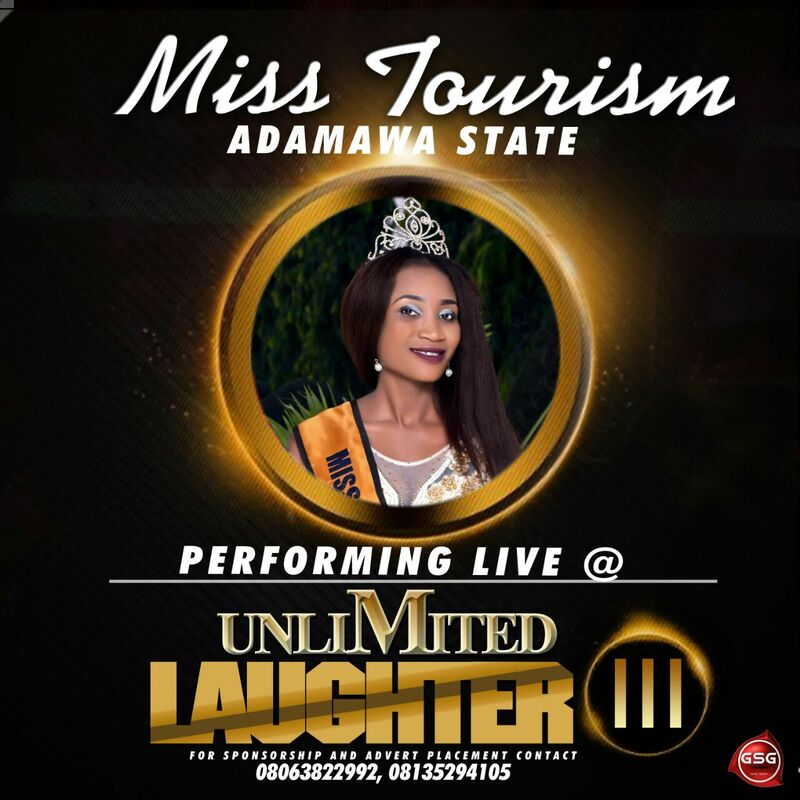 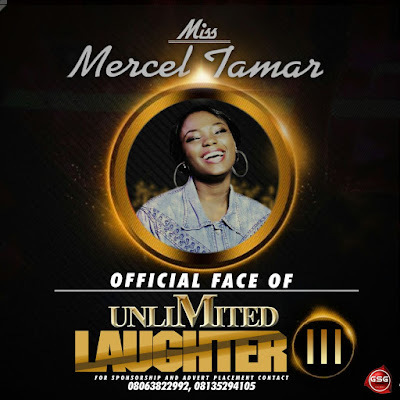 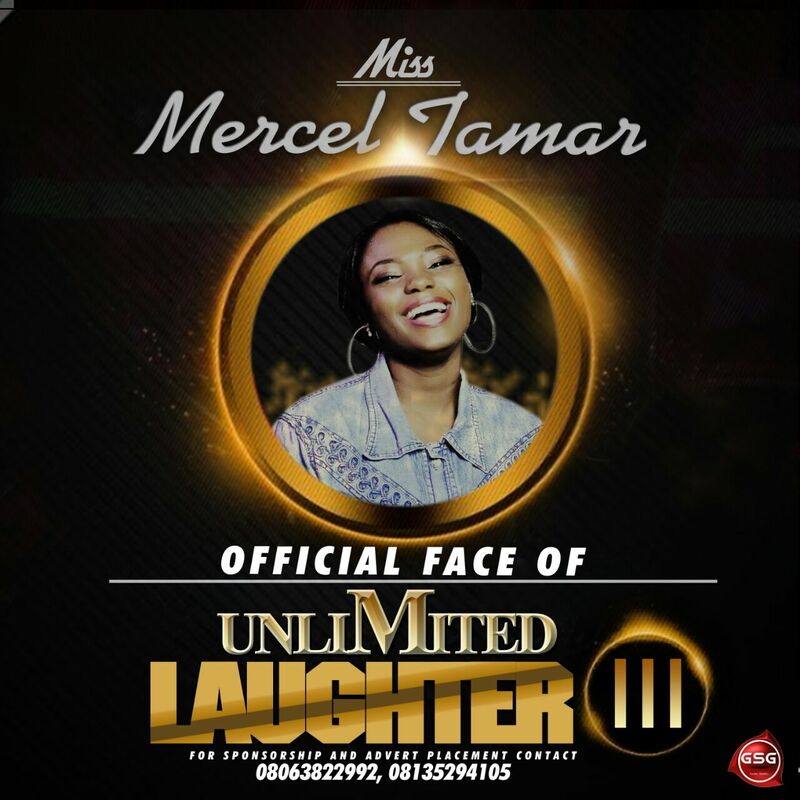 Finally the wait is over as the organizers of one of the most talked about/anticipated comedy show in North-Eastern Nigeria "ÜNLIMITED LAUGHTER" officially announces the date of the grand finale of her super exciting/ ground breaking event tagged "BEYOND COMEDY". 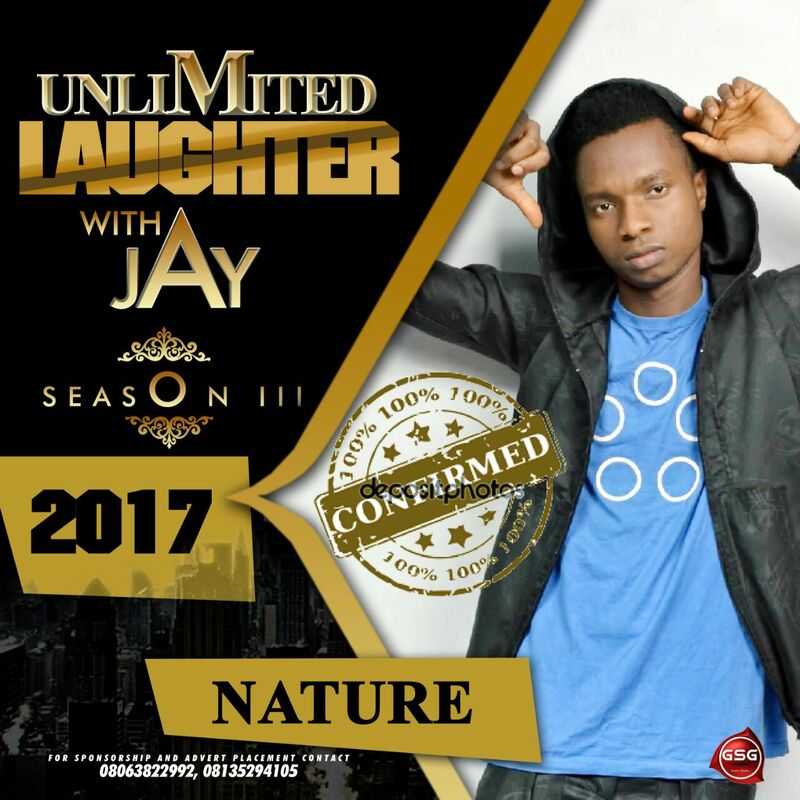 GATE FEE: REGULAR #500, VIP #3K, COUPLE #5K, GOLD[TABLE FOR 4] #10K,PREMIUM[TABLE FOR 6] #13K For ticket inquires call: 08065849073.